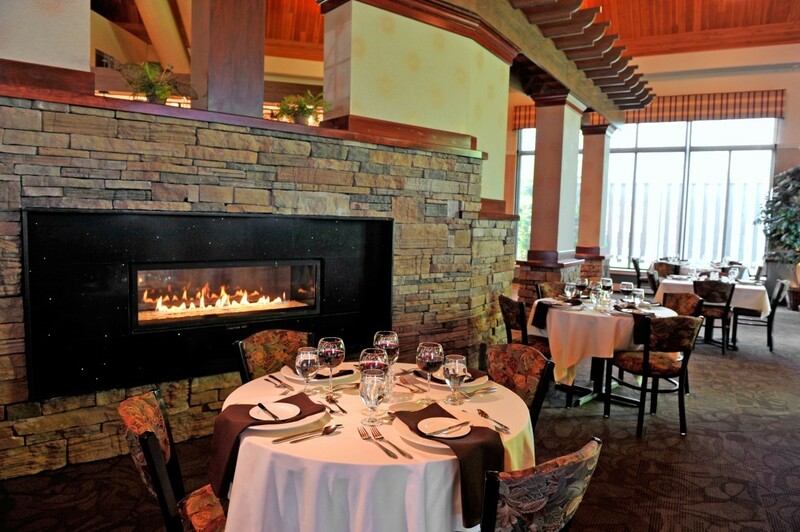 ﻿ Horizons Restaurant & Lounge - Ohio. Find It Here. 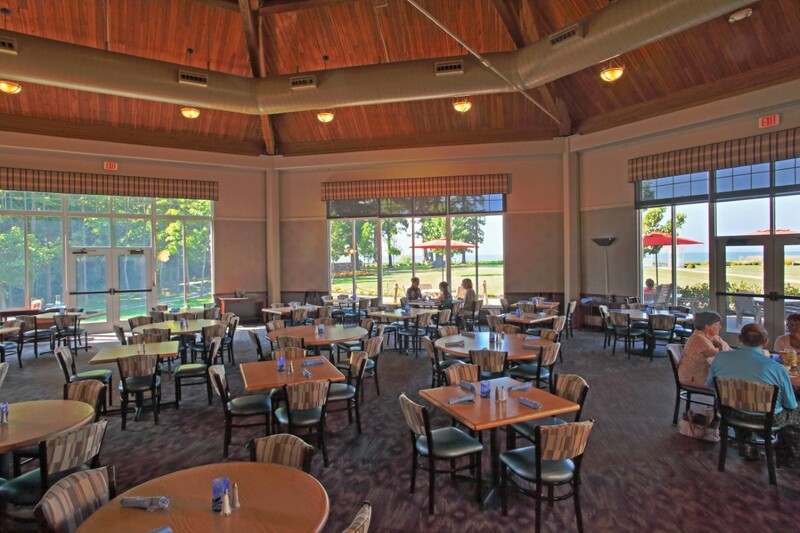 Visit this glass enclosed, octagonal restaurant on the shores of Lake Erie to enjoy stunning views and fresh local flavors. 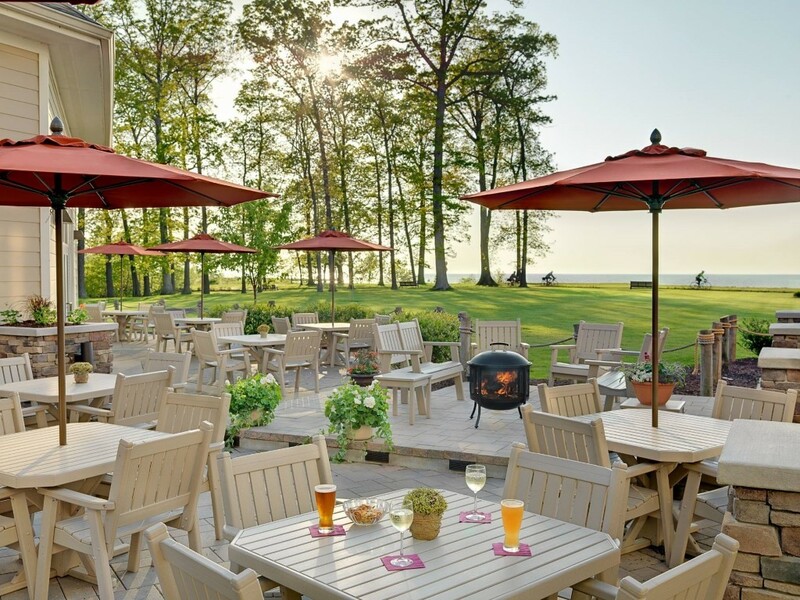 Step out to the patio for lake front dining, stunning sunsets and the 14 person fire terrace. 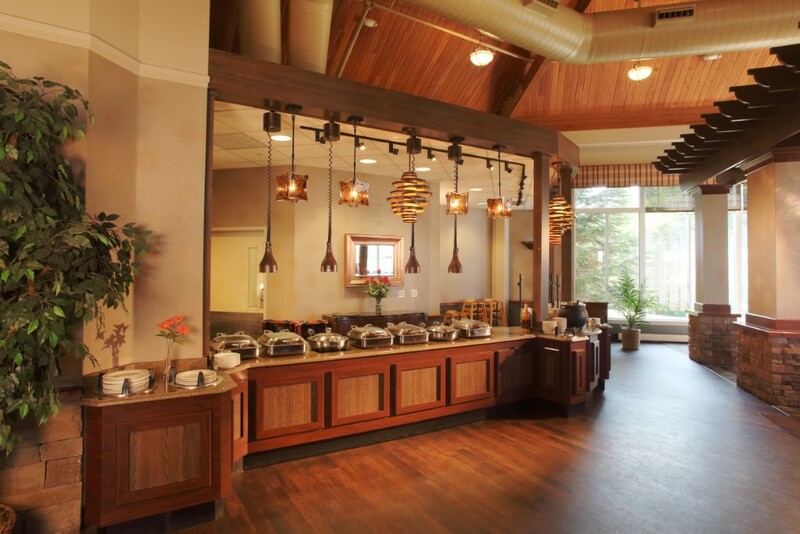 Breakfast begins at 7:00am, lunch is offered beginning at 11:30am and dinner is served beginning at 5:00pm. Also enjoy live entertainment in the lounge every weekend. Seasonal times may vary. Lounge dining is also available. Please call for reservations.